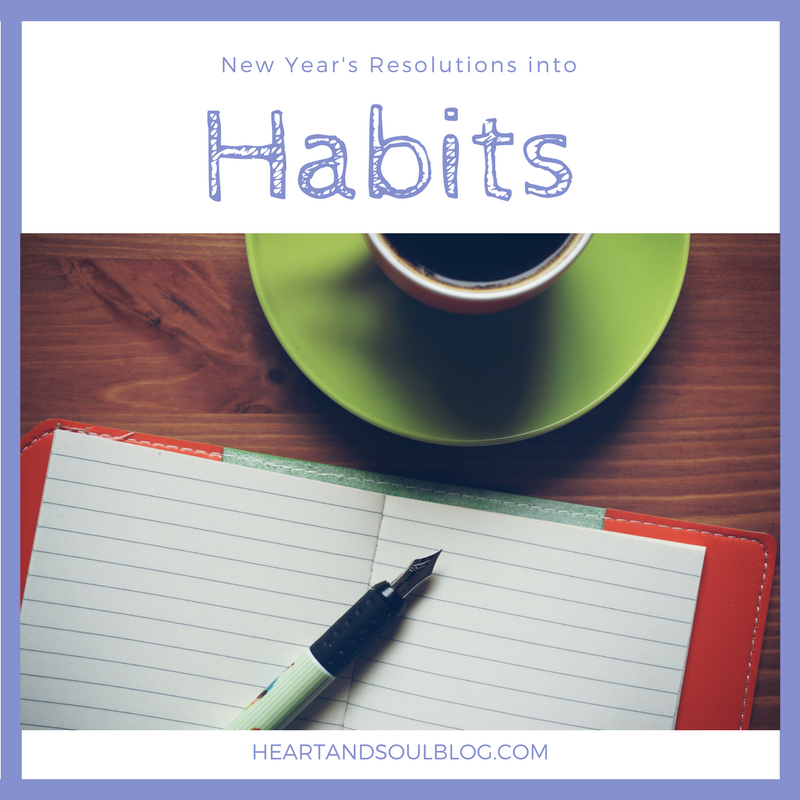 It’s that time of year when we all start thinking about how to be better, happier, and healthier, but the hardest part of making New Year’s resolutions is turning them into habits. I want 2019 to rock, so my first resolution is for the rest of my resolutions to be attainable and beneficial. Care to join me? Enter a recommitment to keeping my body fit. I’ve made this goal a thousand times in my life and have always struggled to stay consistent. I might hit the gym five times a week for a couple of weeks, but after that, my interest wanes. This year, I wanted to do it right, so I did everything I could to set myself up for success. 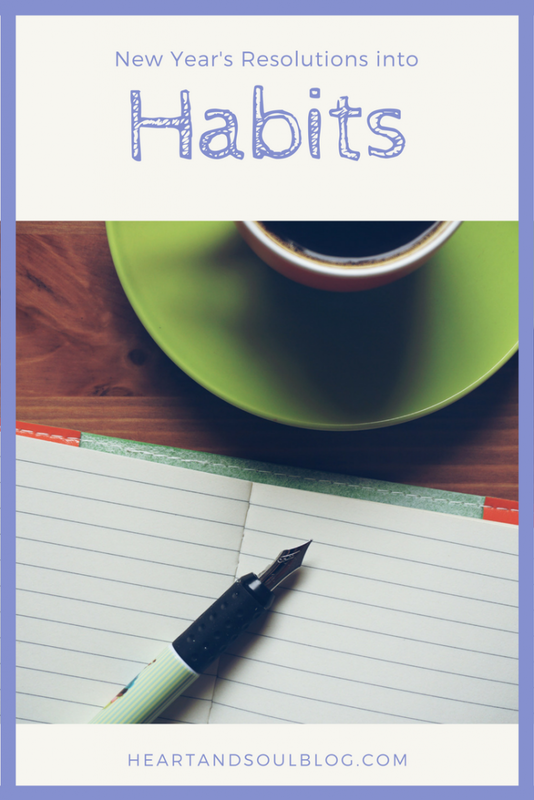 I’ve read a lot of articles and theories about the right way to form new habits, but the ones that resonated with me most were in this article from Life Hacker. 1. Commit to 30 Days. This was key for me in 2017. Instead of saying I would run four days a week all year long, I challenged myself to complete three workouts a week for January. Taking it in a small increment and allowing myself the flexibility to exercise however I wanted got rid of the mental block. The result was that I exercised at least four days each week, sometimes more! 4. Remind Yourself. Also key for me! I love checking things off my to-do list, so including “exercise” on my calendar several days a week was both inspiring and a good reminder to get it done. Ticking that box was icing on the cake. 8. Replace Lost Needs. Here’s the tip I didn’t even realize how much I needed. Exercising after work meant reconfiguring my evening schedule and ultimately cost me about an hour of evening time spent vegging out. I really did miss my Netflix binges! The solution: podcasts. I listen to them when I run alone, and I started listening to them on my commute. It gives me the same satisfaction of watching a silly show but with the added benefit of not requiring any additional time out of my life. What other tips do you have for turning your New Year’s resolutions into habits? I would love to hear your secrets!